Albert Pujols has the full name José Alberto Pujols Alcántara. He was born on 16 January 1980. But people recognize him more as Albert Pujols. 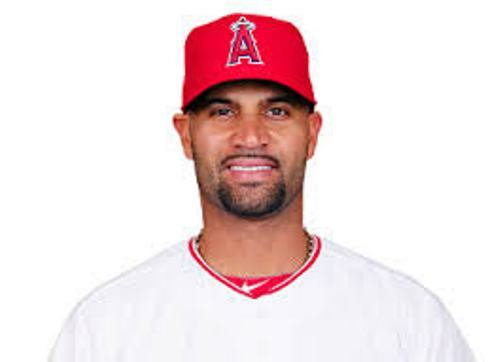 Pujols spent his childhood in Santo Domingo, Dominican Republic. He was the only child and was raised by his grandmother and 10 of his aunts and uncles. Bienvenido Pujols is his father who worked as a softball pitcher. But his father was very alcoholic. The young Pujols had to take his father home after he get drunk a lot. When he grew up, he often practiced baseball. The milk carton was used for a glove, and limes for the balls. The family of Pujols which include his grandmother, father and Pujols moved to America. They lived in New York City in 1996. But the family decided to move to Independence, Missouri after Pujols witnessed a shooting at a grocery store. 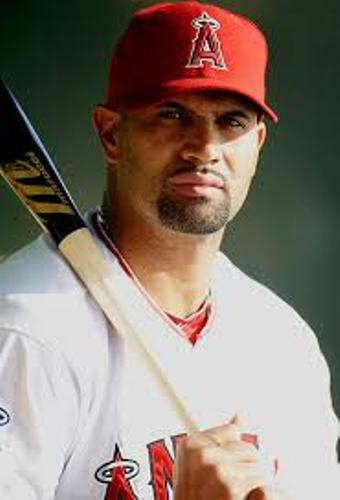 Pujols had a great time when he was in the college baseball for one season. Due to his wonderful action, the Cardinals selected him in the 13th round for 1999 MLB draft. 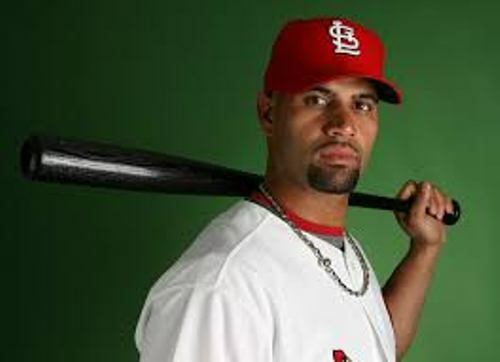 In 2001, Pujols was called as the rookie in Cardinals. He was called as the NL Rookie of the Year too. He contributed 2 World Series Championship for Cardinals in 2004 and 2011. This man played for 11 seasons in Cardinals. Get facts about Alan Shearer if you wnat to know the famous footballer. Pujols was a free agent after 2011 seasons. Then he decided to Los Angeles Angels for a 10 year contract. 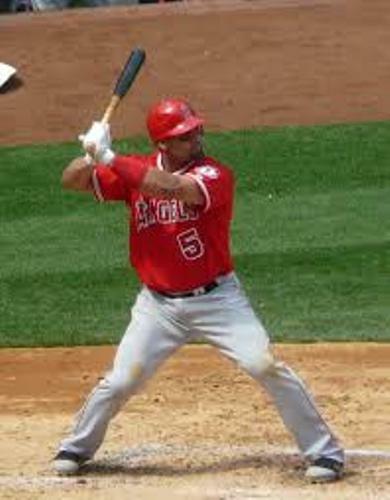 Pujols is famous as a hitter since he has great patience, hitting ability and raw power. Pujols got the record for the walk rate at 12.1%, batting average at .317 and isolated power at .217. 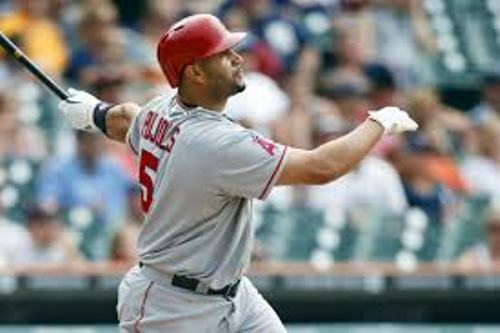 Do you want to comment on facts about Albert Pujols?